The last time we saw the Philips Android Connect media player discounted, it was available for $110 from Best Buy. Today, we're going one (or five) better, as you can pick up the same media player for just $99 plus $5 shipping from Woot.com. The Connect normally retails at $219.99, although it's available on Amazon for just over $160. That means that if you buy it from Woot.com today, you'll be saving at least $55. 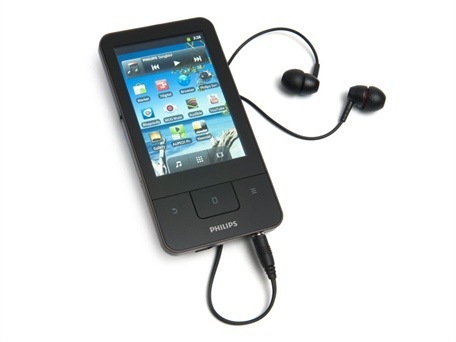 Although its video playback abilities are somewhat limited thanks to its 3.2-inch display, the Connect can play back a wide array of audio files, including MP3, WMA, AAC, 3GPP, AMR-NB, APE, FLAC, MIDI, and Ogg Vorbis. If you're in the market for a device that can handle some of these formats, then this one may be worth a second look. Hit up the source link to take a closer look!